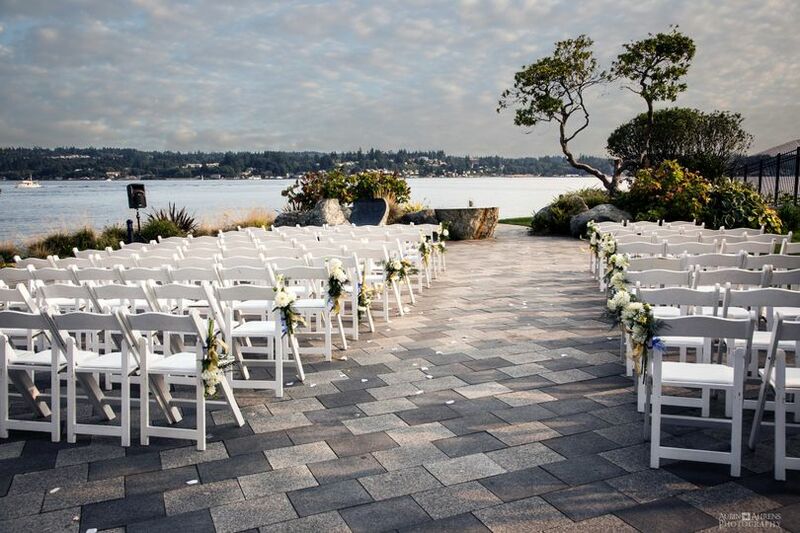 Kitsap Conference Center is a wedding venue located in Bremerton, Washington that provides a perfect waterfront setting with sweeping views of Sinclair Inlet. This romantic facility will bring your unique vision to life, giving you a beautiful destination wedding and unparalleled service that is personalized and effortless. 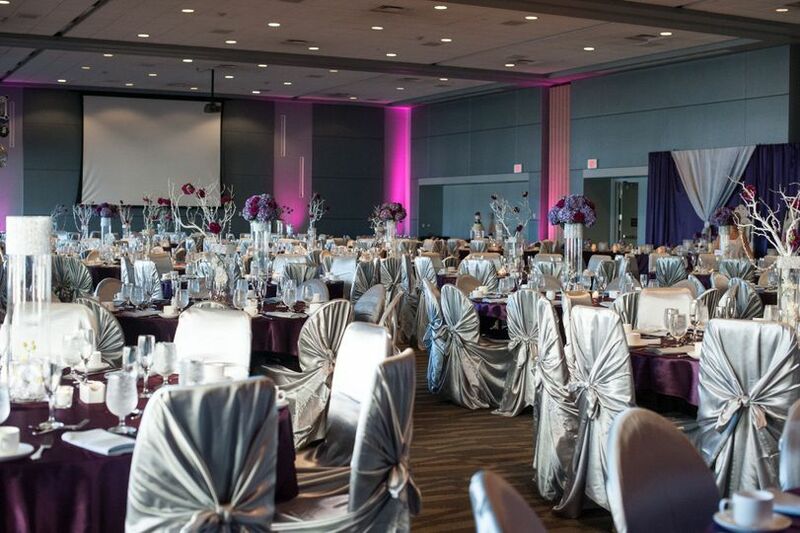 Kitsap Conference Center has over 17,000 square feet of space, comfortable hosting up to 700 guests. 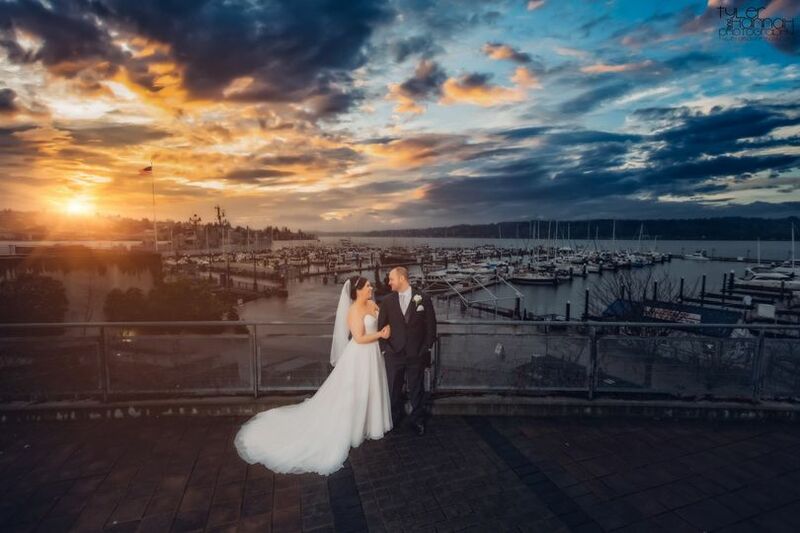 The Puget Sound Ballroom can fit up to 450 guests and opens up to the Sinclair Gallery, offering spectacular views of the boardwalk and marina. 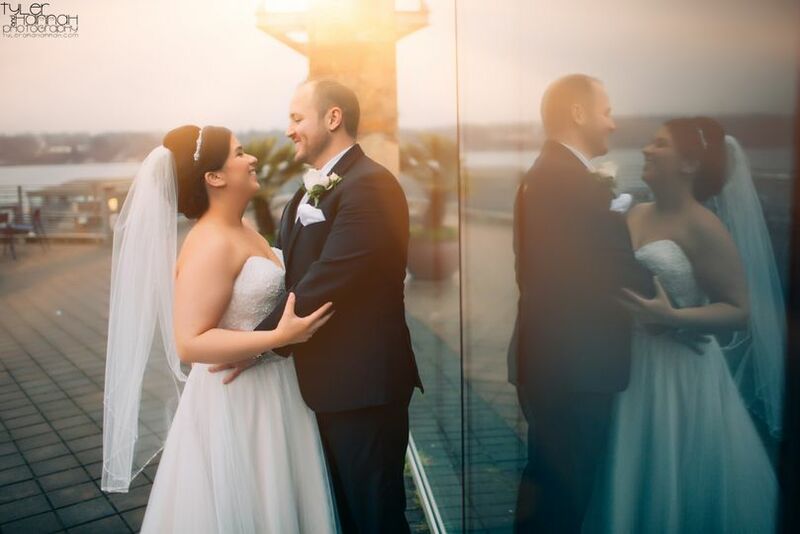 The Marina Vista room is located on the third floor and has 280-degree panoramic views of the water, accommodating up to 140 people for a reception. The lovely Fountain Room is a 1,650-square-foot space that can hold up to 100 guests and has a backdrop of the Harborside Fountain Park, which features five large copper-ringed fountains that light up in the evening. You can also host a dinner on the USS Turner Joy or the Marina Breakwater for a completely waterfront celebration. The talented on-site culinary team at Kitsap Conference Center provide both standard and customized menus that highlight seasonal ingredients, showcase cultural customs and recreate family recipes. They will work with you and your family so that they can present you with the exact food that you desire for your special day. Kitsap Conference Center has a ton of nearby overnight accommodations for you and your guests. The Hampton Inn is just across the plaza and has 105 rooms. You can also stay at the Super 8, Baymont Inn and Fairfield Inn. We had our wedding in this venue on September 1, 2018. 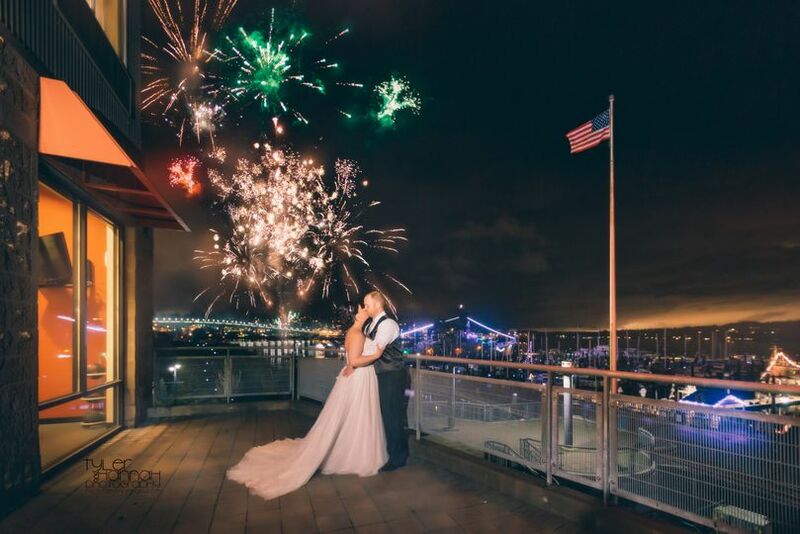 We booked roughly one year prior and it was the best decision we made for a location. The prices are competitive and they were super supportive throughout the process. Beyond the standard food tasting and venue visits, they ensured to answer all of our questions and provided follow up anytime we had questions. 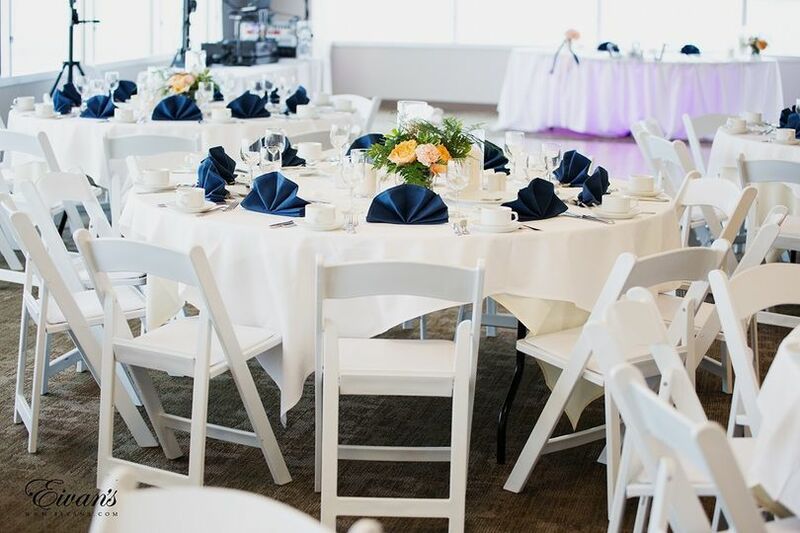 With a guest count of over 150, the wedding process can quickly become complicated; however, our event coordinator Rosa Prewitt ensured that our planning went smoothly, especially with the last minute changes. 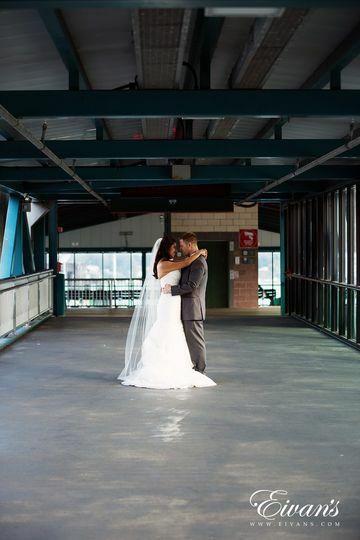 The venue offers a few locations both for indoor and outdoor venues for the ceremony. The outdoor options, one at the marina and the other at the fountains, both offer excellent views. Due to the Blackberry Festival, we had ours at the fountains and it was still a wonderful experience because the ferry and tour boats came by and congratulated us. Food options are also very solid; we went with the lower meal buffet meal plan for our budget and yet, all of our guests truly enjoyed the food. Our reception was beautifully decorated by the staff and the chairs were wonderfully fixed up by their business partner Kitsap Chairs and Covers. We even had our rehearsal dinner here and it was great. If you are looking for a venue that provides excellent service and locations, this is the best venue for value, especially if you are local. Other options we looked at were the Kitsap Country Golf Club and Canterwood Country Golf Club as well as a few locations in Ballard in Seattle and in Tacoma. Overall, considering that the majority of our friends is from the area, the convenience of the drive, the ability to hold a large crowd, and most important their customer service truly made the difference. We highly recommend the Kitsap Conference Center! 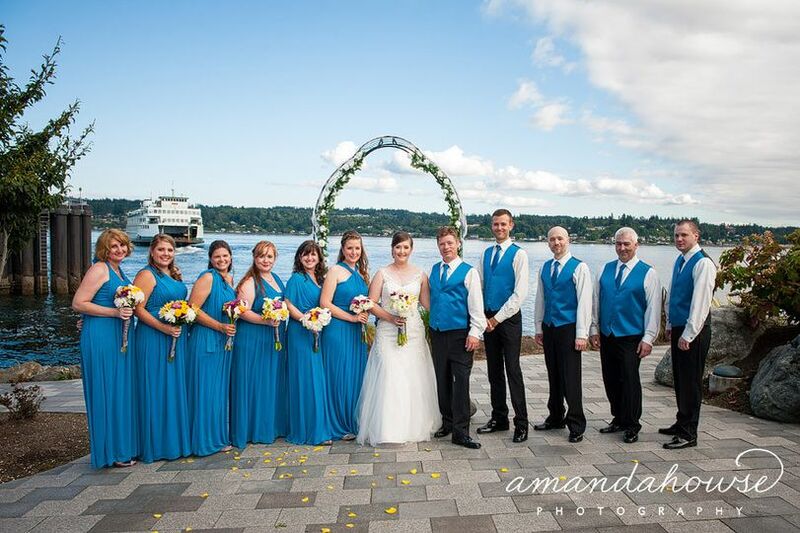 We had a 100-person ceremony and reception at the Kitsap Conference Center and absolutely loved it. The ceremony was outside at the Fountain Park and the reception was inside at the adjacent Navy Museum's Fountain Room. The staff made the transition from the two areas seamless and stress-free. From our first conversations, Erin and the rest of the KCC crew were a joy to work with. They were extremely accommodating and genuinely vested in making our big day perfect. We used them for the venue and servers/day-of-coordinator, along with some of our catering (water and lemonade for outside) and rental (utensils, napkins, etc.) needs. We also met with them several times before the wedding and exchanged dozens of emails/calls and found them very responsive and easy to work with throughout the process. Very good service, good food, excellent location and friendly staff. 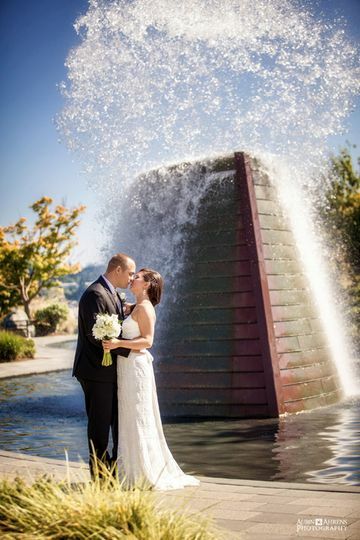 Kitsap Conference Center is a wonderful place for large events or a wedding. We especially like their new space upstairs, and the Fountain Room. We had our anniversary party in the Fountain Room and loved it. The view was wonderful. The food and service were wonderful! Great experience!